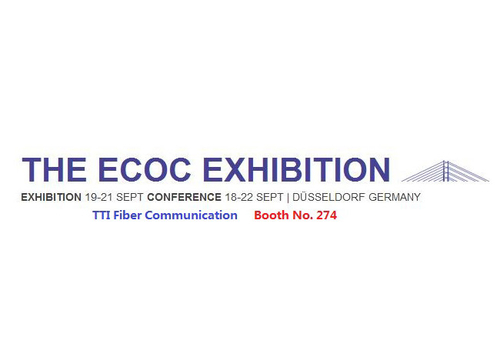 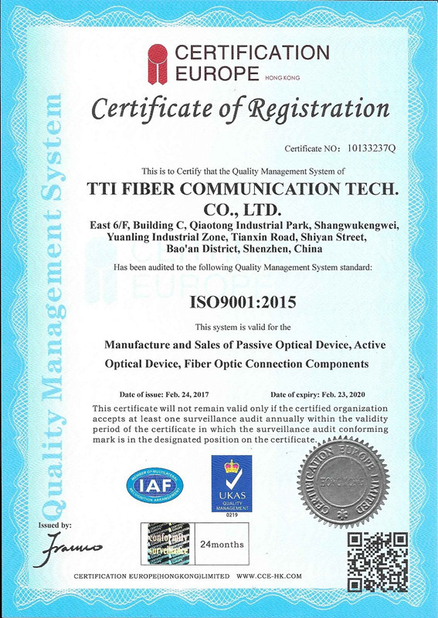 Fiber Optic Patch Cables are available in both multimode and single mode cable types, in Simplex and Duplex version. 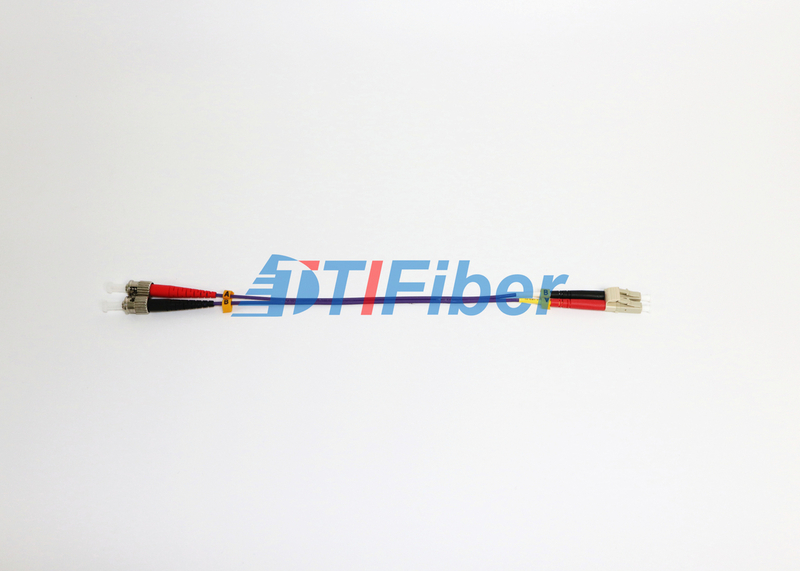 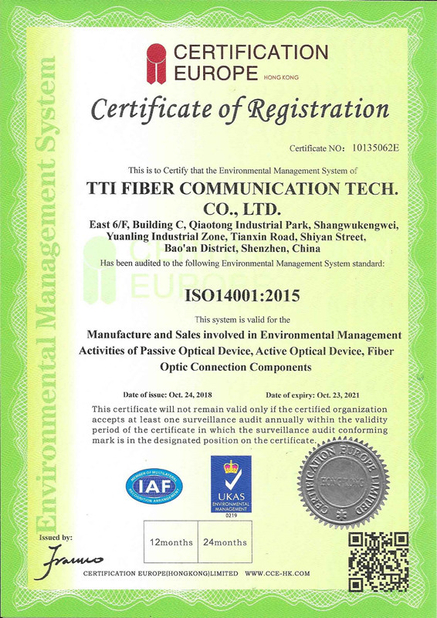 Fiber optic patch cord is suited for equipment jumper cable, cross connects, and work area connections. 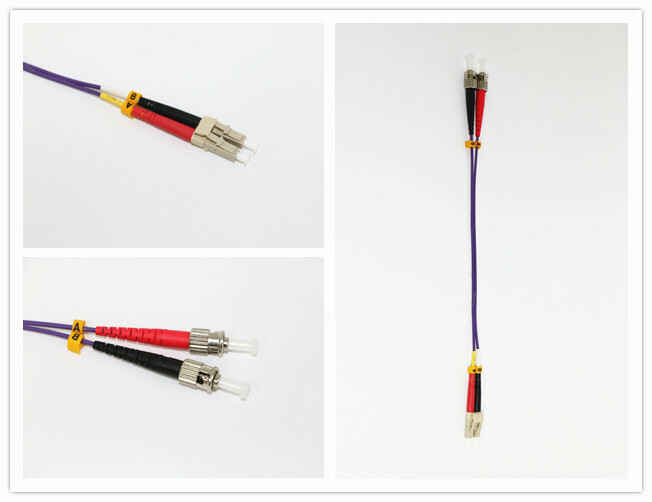 Cable Length:1, 2, 3meter or customized.